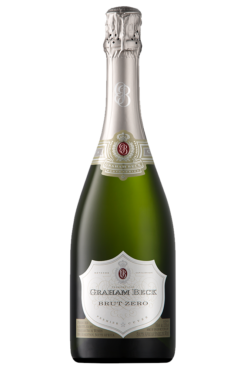 Pieter “Bubbles” Ferreira has been on a journey in pursuit of the perfect bubble with Graham Beck since “day zero”. 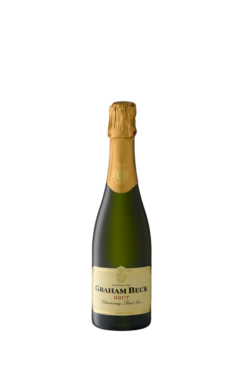 Bubbly is a part of his identity, “I think I have bubbles in my blood,” he jokes. 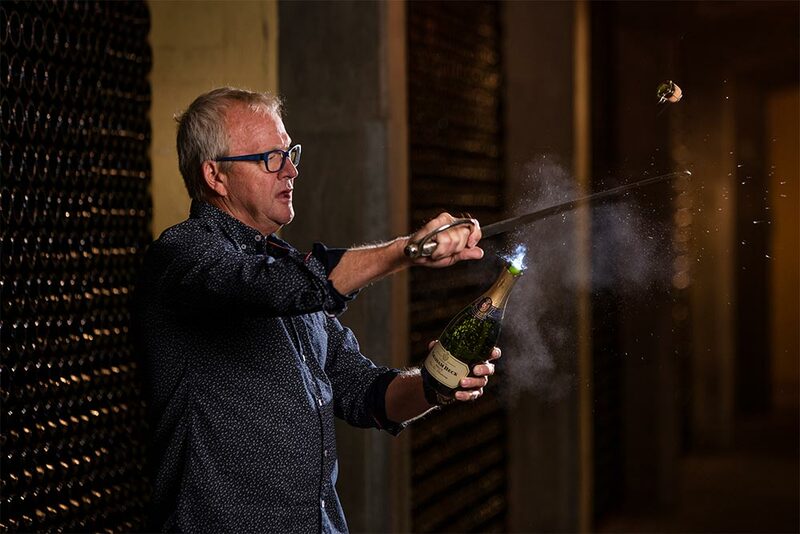 Inspired by wine to the likes of Tattinger Comtes de Champagne and Magnum of Comtes de Champagne Vintage, Pieter is always in search of a bubbly with finesse, persistence of bubble, and texture. 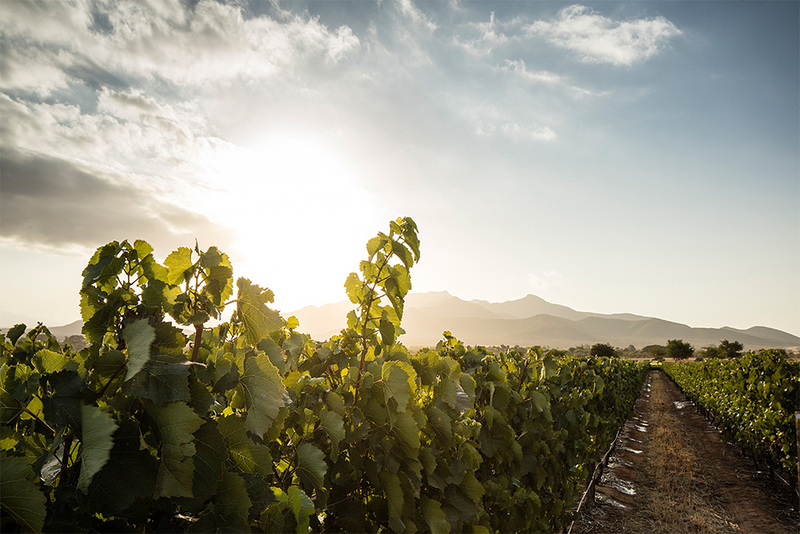 To him, the ups and downs of winemaking are simple: the hardest part is reaching the end of harvest, while the most rewarding part is sharing his wines with those he loves. 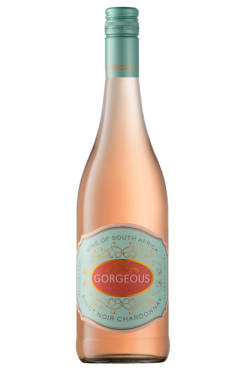 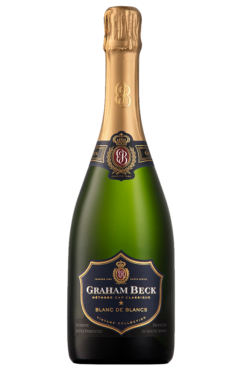 Founded in 1983 by businessman and philanthropist Graham Beck, the farm’s maiden vintage was produced and named for its owner in 1991. 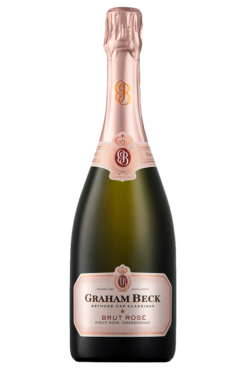 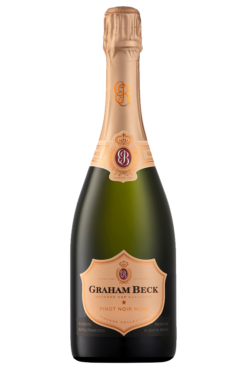 Graham Beck’s vision was to create the greatest example of Cap Classique from South Africa, giving wine lovers the perfect drink with which to celebrate what matters. 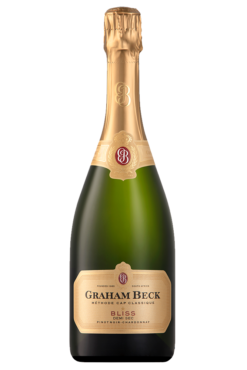 Three generations later, Graham Beck continues to use the natural, rich limestone soil to grow Chardonnay and Pinot Noir, varieties that are perfect for making Cap Classique. 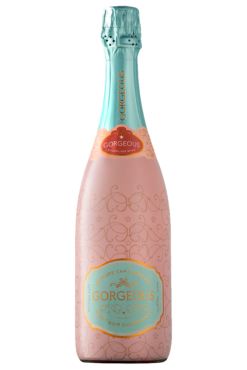 The result is a collection of seven bubblies, each representing the essence of sunshine.